27.01.2014: Nigeria – There was a country, Berlin - INISA e.V. 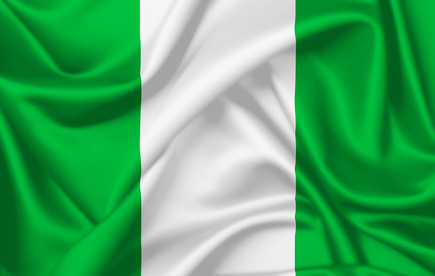 Since independence Nigeria has been portrayed as the great hope and potential for Africa´s future development. Ever since, these hopes have been bitterly disappointed. Ethnic and religious fragmentation, civil war, and corruption have eroded the fabric of society. The current political leadership crises - ahead of the 2015 presidential elections - moves Nigeria ever closer to state failure.